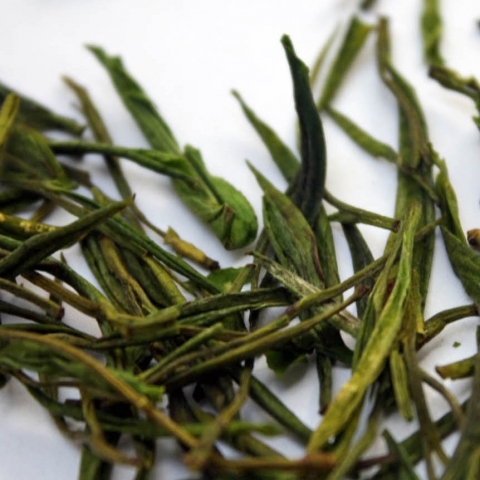 Although BAI CHA translates to white tea, An Ji Bai Cha is a type of green tea! 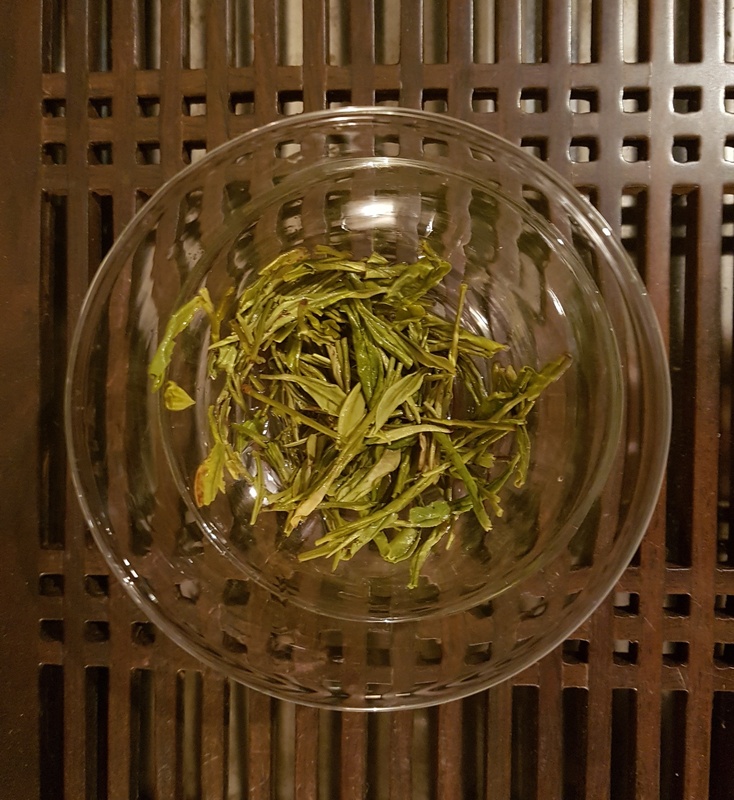 An Ji refers to the area where it is grown. 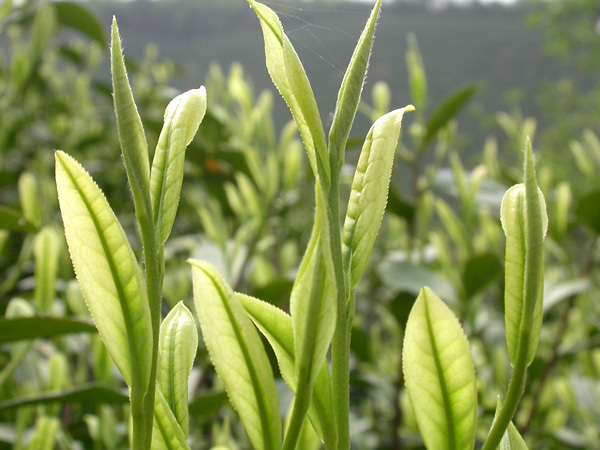 It is a beautiful green tea made from a bright green, slightly curved leaves, that give an intense aroma. 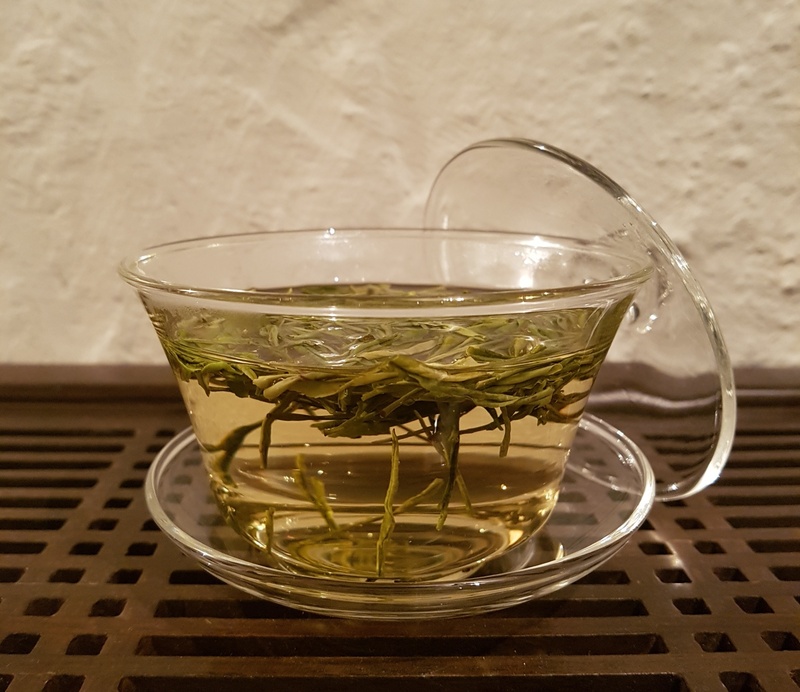 The infusion is clear and light green with a fresh flavour reminiscent of bamboo leaves and green peas. It is an exceptional tea and we highly recommend trying it!